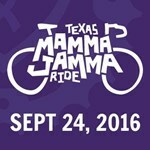 Join us for the 8th Annual Texas Mamma Jamma Bike Ride to be held on Saturday, September 24, 2016 in charming historic Martindale. 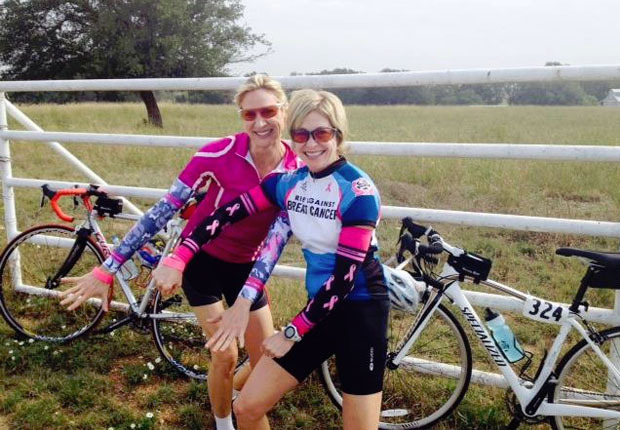 Your participation provides care and support for those facing breast cancer in our Central Texas community. Packet pick up will be on Friday, September 23 from 10:00 am to 9:00 PM at Sun & Ski, 2438 W Anderson Lane, Austin, TX 78757. 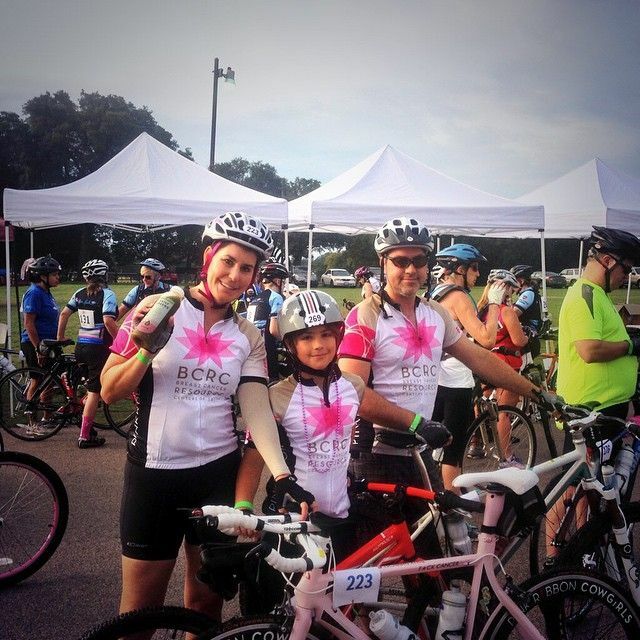 You can also pick up your packet and turn in any additional funds the morning of the ride. 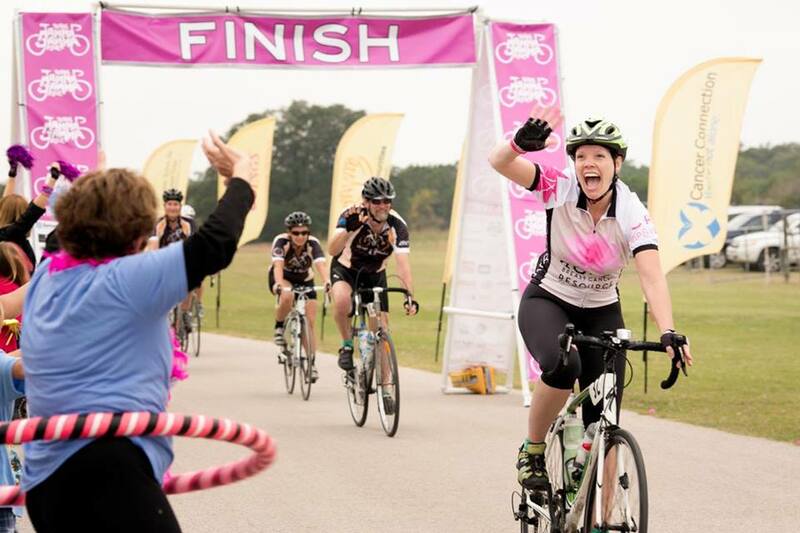 Each INDIVIDUAL rider must meet the fundraising minimum in order to pick up your ride packet. If you check in on Friday, you do not need to check in again at the ride. Just be sure to wear your wristband the morning of the ride, that’s your ticket in. This year, they will be color coded to the route you have indicated you want to do so you will know which color arrows to follow. If you change your mind about the route, be sure to note the correct color to follow.